*Disclaimer - I received the product in this post from Infantino, in order to facilitate this review. Are you a new mom looking for a good nursing pillow? As a past nursing mom and one to be again in September, I know how nice it'd be to have a good nursing pillow. 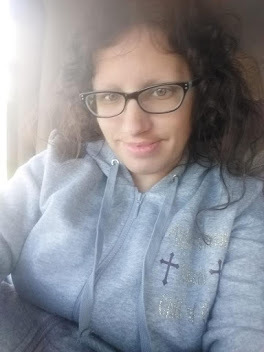 Before I found out I was expecting, I got this for a friend due soon and she loves it. She is looking forward to being able to use it with her new little one. This is known as the Elevate Adjustable Nursing Pillow and is really neat as you can see in the picture. 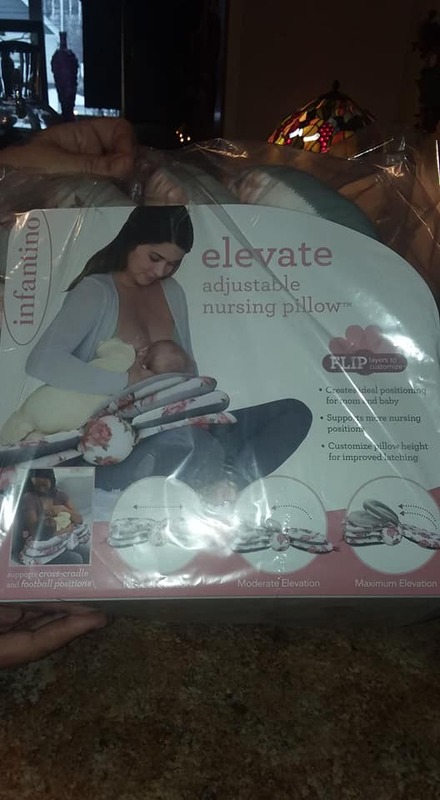 Instead of other nursing pillows going flat when a baby is placed on it, this one elevates, which is a great thing because it helps elevate baby to nursing level for moms. When you're done nursing for that session, just fold the pillow in half and secure with the colorful ribbon for compact, neat storage. I highly recommend this product for nursing moms. You can buy this on the Infantino website for just $39.99.